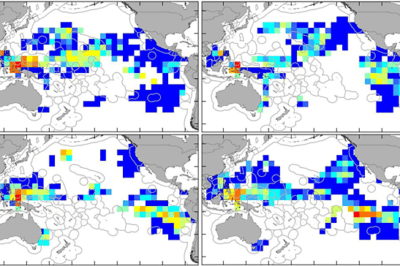 Figure: Baluja et al., 2012. 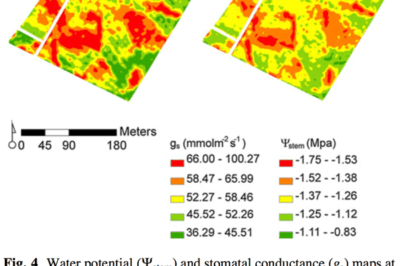 With the relatively cheap price and increasing effectiveness of unmanned aerial vehicles (UAVs), often called drones, we are seeing much more accurate estimates and understanding of ecological change. 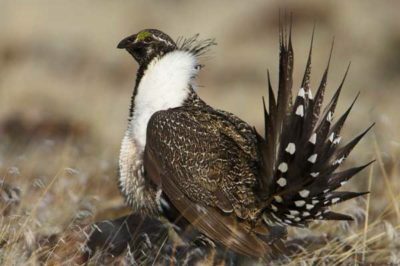 GIS has emerged as an essential analysis and communication tool for the Oregon BLM in general, and its sage-grouse conservation efforts in particular. 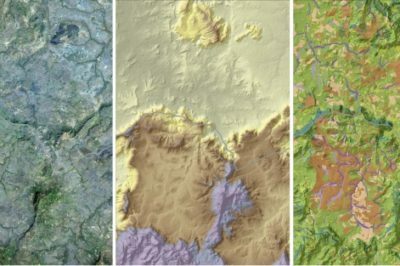 Satellite imagery and data from Landsat 8 (left) and the Shuttle Radar Topography Mission (center) show land cover (right) on the Senegal–Guinea border in 2014. Source: Skidmore et al, 2015. An increased number of scientists, conservationists and technology scions are banding together to use their various strengths to benefit conservation efforts to track global biodiversity. 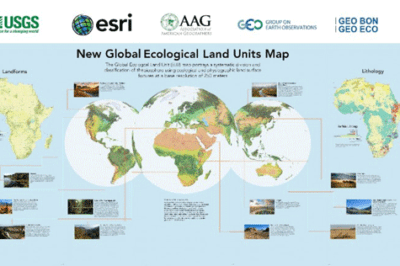 Esri and the United States Geological Survey (USGS) have developed the highest spatial resolution ecological land units (ELUs) map of the world commissioned by the intergovernmental Group on Earth Observations (GEO). GIS has a central role in analyzing the geographic distribution of endangered species, in measuring and monitoring biodiversity, and in identifying priorities for conservation management.